4-Piece Spinner Luggage Set Just $99.99! Down From $340! PLUS FREE Shipping! You are here: Home / Instagram / 4-Piece Spinner Luggage Set Just $99.99! Down From $340! PLUS FREE Shipping! 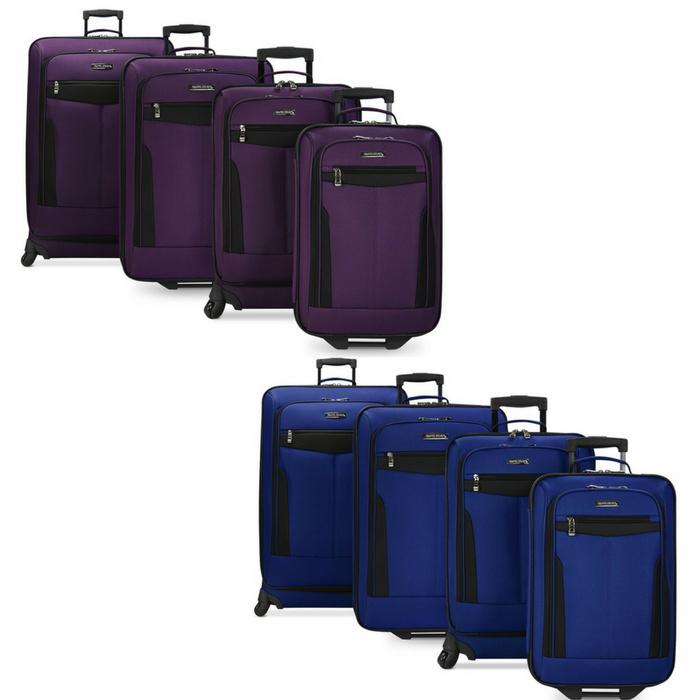 On a roll…with both in-line skate wheels and spinner wheels for 360-degree mobility, this Segovia spinner luggage set from Travel Select gives you the essential easygoing features you need to make your trip a breeze. Perfect for your next vacation!